My name is Jeremy Praay. I became interested in “shaken baby syndrome” (SBS) cases in 2003, after reading about the case of a young woman named Tonia Miller. In the news story, it was stated that the only possible way her daughter could have died was from being violently shaken to death. That is what the jury was told by the two doctors who testified for the prosecution. The evidence, was that the 12 week-old baby had blood pooling in the back of the eyes and on the brain (retinal and subdural hemorrhaging). The prosecution’s experts stated on the stand that there was virtually no other explanation. Knowing that very few medical symptoms have only one explanation, I was suspicious, and I began reading about SBS cases every now and then. Over time, my suspicions grew. In 2011, I read an article about Julie Baumer, a woman whom The Michigan Innocence Clinic helped to prove her innocence. She was also convicted of SBS, but was ultimately freed when her conviction was overturned. I decided to contact Tonia Miller and let her know that if she was innocent, she may be interested in contacting the clinic as well. However, I was quickly drawn deeper when a paediatric neuropathologist volunteered to review Tonia’s case for free. It took months, but eventually we were able to assemble all of the medical records and trial transcripts. In 2014, The Michigan Innocence Clinic agreed to take Tonia’s case. Several doctors have now reviewed the medical information used to convict Tonia, and most seem quite sceptical of the conviction. You can read more about Tonia’s case here. While researching Tonia’s case, I met many hundreds of other people and families who have been falsely accused of shaking their children. Very often, their stories are nearly identical. We found ourselves with so many people – a seemingly endless stream – that we began to create support groups on Facebook, run by volunteers, to provide a way to share information and emotional support. Many of these people have lost their children to government agencies, and some ultimately lost their freedom, imprisoned for crimes that never occurred. It’s difficult to describe how hard it is to see your friend convicted and sent to prison, knowing that the entire case against them was a lie. And it’s just as hard to see someone lose their children, in some cases knowing they will likely never see them again. If these people were guilty, it would be much easier to accept. There are few things in life worse than taking someone’s child, falsely accusing them of abuse or murder. I have researched the medical and legal literature on both sides, and I find myself amazed that so many legal systems around the world have fallen prey to this type of conviction paradigm. But I also have hope. The government of Sweden appears to be leading the way in setting the science straight. We can only hope that the rest of the world will listen. 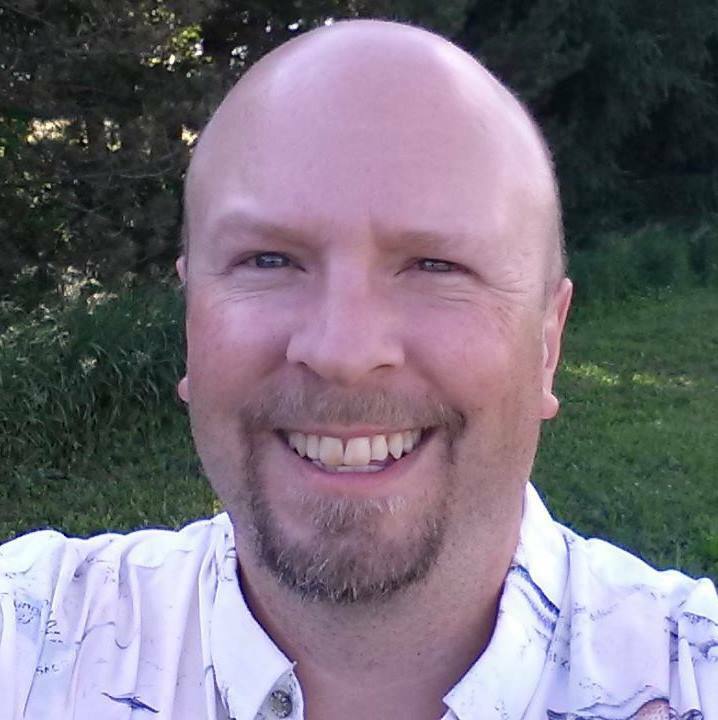 Jeremy Praay is a software developer in Lansing, Michigan who also helps maintain a Facebook page regarding SBS and works with an army of volunteers to help those who have been falsely accused find the resources they need. He is also on the Torn Family.